Great post, love the idea of a spring perfume! So fun! I will have to check out her blog too! cute post! must try the foot cream! I love that she has such a sophisticates scent specifically for summer. And I think I may have to subscribe to that magazine. Great post! No one says summer to me like Elle! She is so gorgeous. Enjoyed this post… love the Cool Change Cover-ups, have never heard of them before but I can see why she gets stalked on the beach! The Hamptons Mag looks fun too. I'm off to check out her blog!!! Nice picks! I'll have to try the burt's bees! I've the Chanel Christalle myself, and loving every bit of it. The cover up is adorable. It has such a vibrant, summery color. Love the cover up, and all the other secrets too. Nice to have summer time rituals, makes everything special. Juicy Tubes are my favorite!!!! What a great post! Off to check out "Summer is a Verb"–what a fab name! What a terrific idea for a post – LOVE it! i adore summer, I'm already sad that the 4th has pasted. I put the foot cream on every night, gotta keep the feet looking their best for sandal season! Fabulous… post!! These are definite must haves for summer! I am loving these, Sue! And I love Calypso, yup, best cover-ups under the sun! XO! 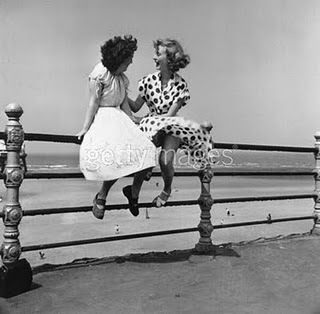 Great post Sue, I just adore Alice…great tips indeed! what a sweet blogger. thanks for the intro. i swear by the that foot cream. seriously works! I ADORE the Calypso outfit!! Alice seems to have summer style down pat — I want those coverups!!!! Summer is a verb; I love that!!! I'll have to try the coconut foot cream! I'm always looking for something to care for my poor abused tootsies. I love this post!! So nice to meet you. Have not tried the Burt's Bees for the feet…looks like a new product is on the way! Funny, I brought a bottle of Chanel Cristalle to the hospital when my sons were born….and it brings back such vivid memories of when they were little. Now they tower over me, and I still love the luxury of good scents…. all four seasons. I love summer is a verb, she keeps me entertained and inspired. Yes must get the burts bees foot cream that would be perfect for summer! Ooohhhh some good stuff here! And a new to me blog! Yay for this fun series, sue! Love the yummy collection of lovely things! Thanks to summer is a verb!! !I am all for it! Very cute post and now off to check out a new (to me) blog! Fun! My heels need Burts Bees baaaaaadly. I'm loving the Cool Change and it looks like there is boutique that has their stuff. Great post great tips!! 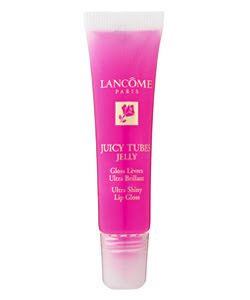 Love Lancome juicy tubes, the perfect lip gloss for the summer! The summer is so fantastic. Hoorah for summer!! 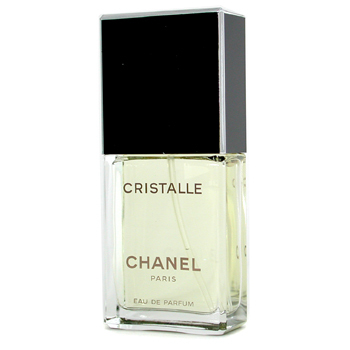 I think I might have to try Chanel Christalle to smell like summer. Thanks for sharing your ways to summer, you're right it is a verb!! Burt's Bees just SCREAMS summer to me! Love the stuff. Chanel is THE posh hotel for pampering your bod! 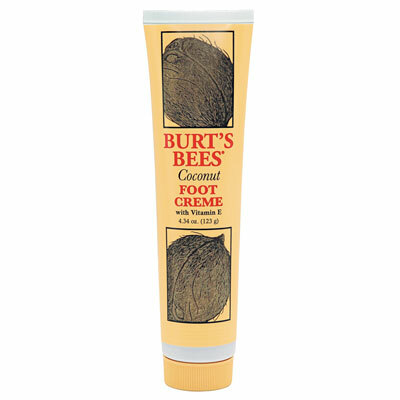 I ♥ the Burt's Bee's Coconut foot cream! It is a must for your summer feet! What great picks! I love lanccomes juicy tubes too….